Use Add New button to add new personalise quote template. 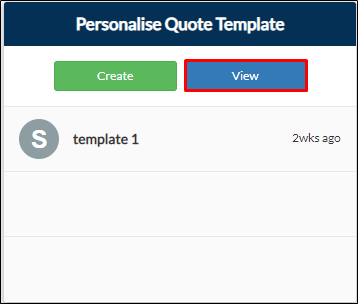 Use Update button to edit or modify your personalise quote template. Use Delete button to remove the record on the list.